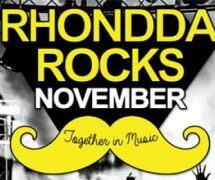 Following the success of August’s Rhondda Rocks festival, The Factory is pleased to host a month long celebration of live, local music for you, this November. 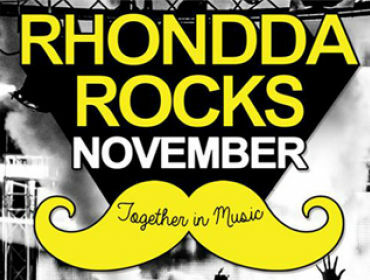 Rhondda Rocks November will bring in a host of talent from a variety of different genres, completely live and on your doorstep; come and see your favourite or discover something completely new! A month long celebration of local live indie, rock, metal and alternative music. Tickets are £4.00 advanced for each show or £10.00 for the month.